Governor of Poker 3 is one of the best free multiplayer poker games online! This game has a great design. 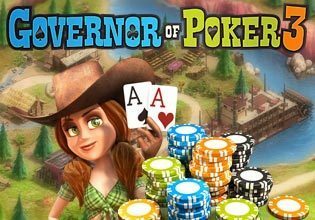 In this awesome multi-player version of Governor of Poker you compete live with thousands of real poker players. Prove that you are the best player in town and the number 1 Texas Hold 'em poker star!